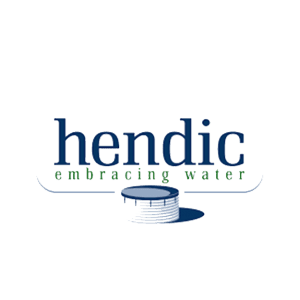 Hendic B.V., a supplier of water storage systems used in agriculture, horticulture, aquaculture, and industry, is joining the HortiTechIndia (HTI) consortium as per October 2018. 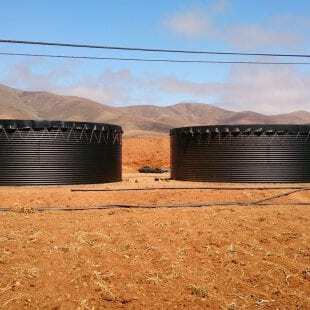 Hendic B.V. supplies storage systems such as steel tanks, reservoirs, plastic tanks/containers and temporary storage. 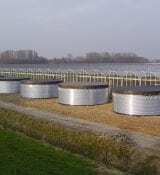 The high quality water storage silos are ideally suited for the storage of rainwater, drinking water, fish farming or water for irrigation in horticulture. These systems are currently delivered by Hendic globally. 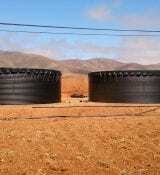 Hendic provides storage tanks customised to local requirements and conditions. The successful Hendic galvanized steel plate water tank has become a permanent asset in worldwide glasshouse horticulture. 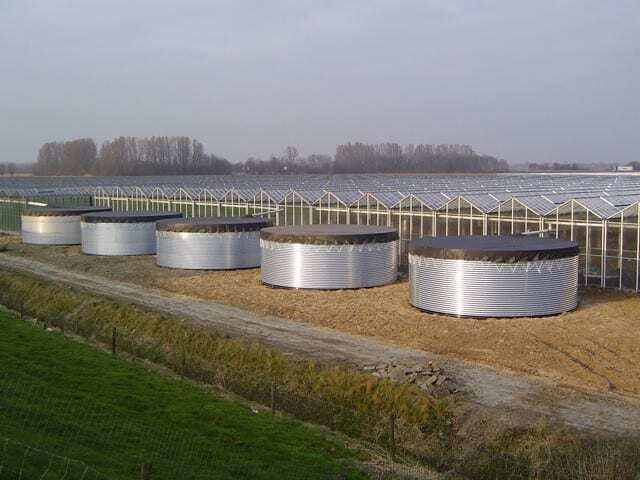 The main components of a water storage silo/tank are the 450mu galvanized S350 steel panels, bolts, washers and nuts. To make the water silo waterproof, plastic liner is used. This quality plastic is selected on the type of good to be stored and may be PVC or EPDM. In most situations, Hendic supplies DelafleX, a unique and high quality foil material. 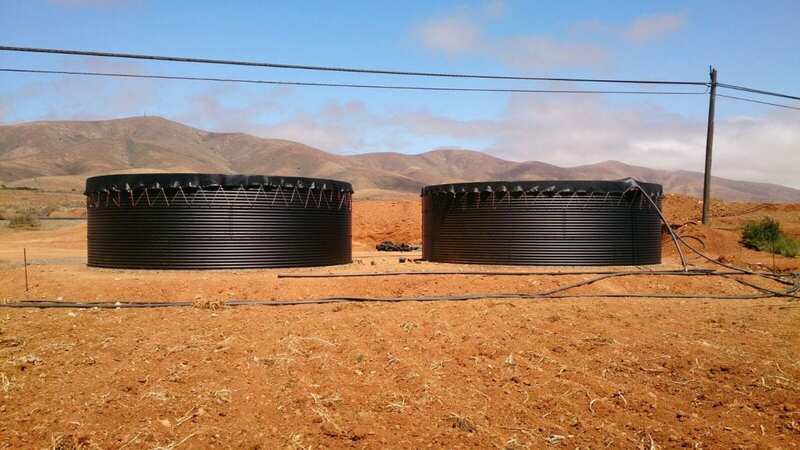 The water storage silos and tanks are available in various diameters ranging from 1,86m up to 40m and heights from 0,83m up to 6,10m with a capacity up to 4,000,000 liter of water. Based on the silo/tank diameter and height, a calculation will be made to determine the thickness of the steel panels needed. Availability and quality of water is of key importance for horticultural development in India, constant water supply is key in greenhouse cultivation and management. Hendic is supplying it’s systems in India, and would like to join HTI’s mission to upgrade the Indian horticulture sector. HortiTechIndia is a consortium of highly innovative Dutch companies and knowledge institutes operating in the horticulture sector. Together, we have the aim to collaborate with Indian partners to upgrade the quality of the Indian horticulture sector and thereby enhance productivity and profitability. For more information on Hendic, please contact Bas van der Elst (bas@hendic.nl). For any questions regarding HortiTechIndia please contact Linda Romijn (linda.romijn@larive.com).